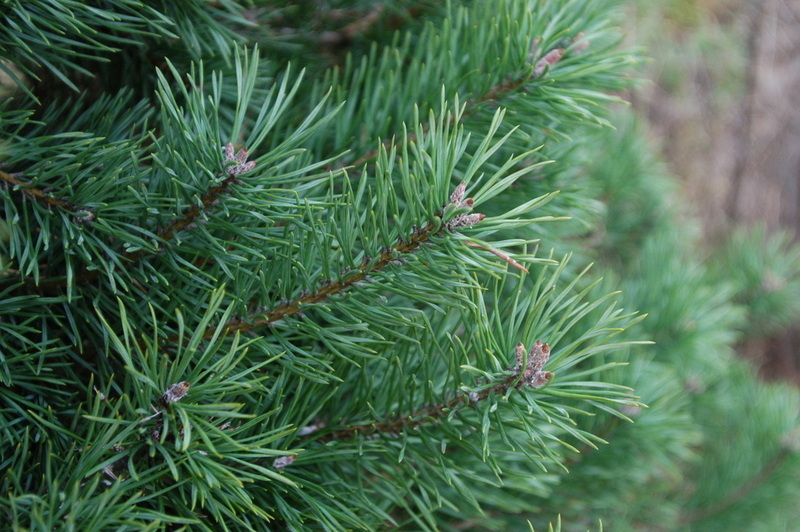 Scotch Pine are pyramidal when young(the age your Christmas Tree). 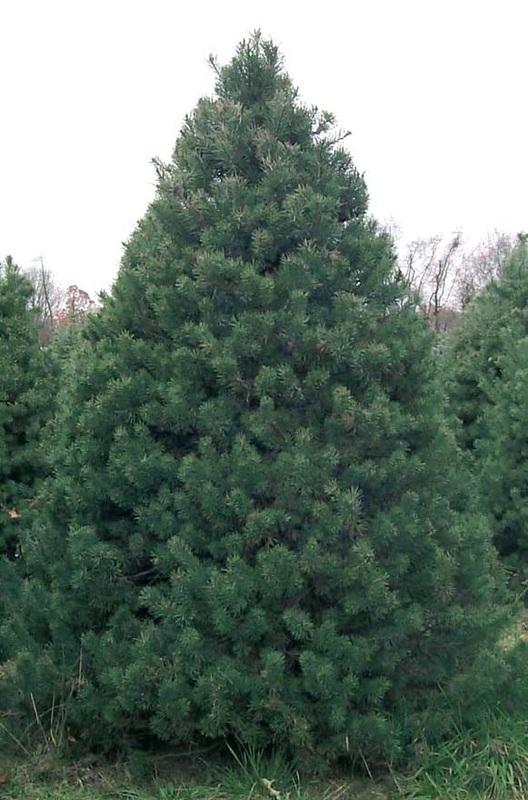 They then grow to be very rounded and open trees at maturity. Branches are stiff and will hold heavy ornaments. 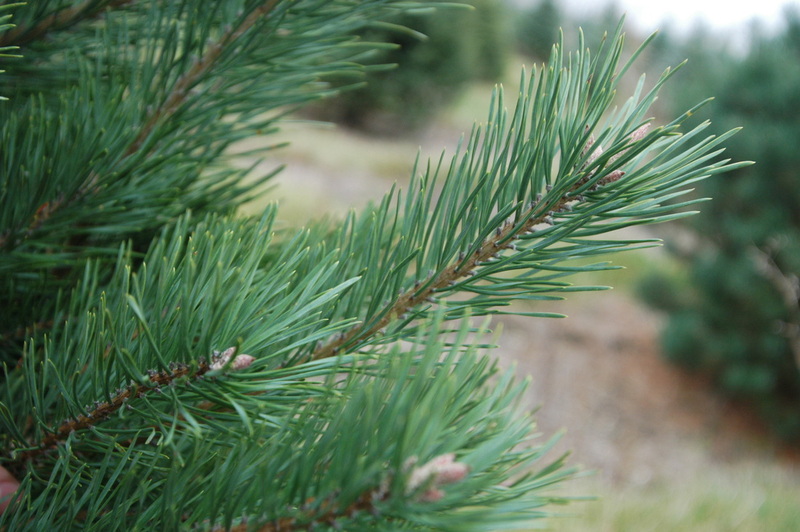 Needles are dark green to bright green in color, can be 1-3 inches in length and are VERY sharp(gloves are recommended), Tree has excellent needle retention even when dry.